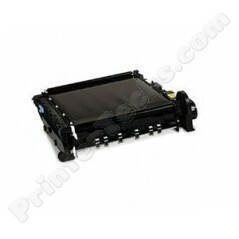 Transfer belt for use in the HP Color LaserJet 1600, 2600, 2600N, CM1015mfp, CM1017mfp. Refurbished. HP Part # RM1-1885 . NOT for use in the HP Color LaserJet 2605 or 2605d series.